In this recurring series, your intrepid spirit reporter goes straight to the source—the spirits buyers from your favorite L.A. liquor stores—for the best deals, hidden gems and what bottle is THE one to have. 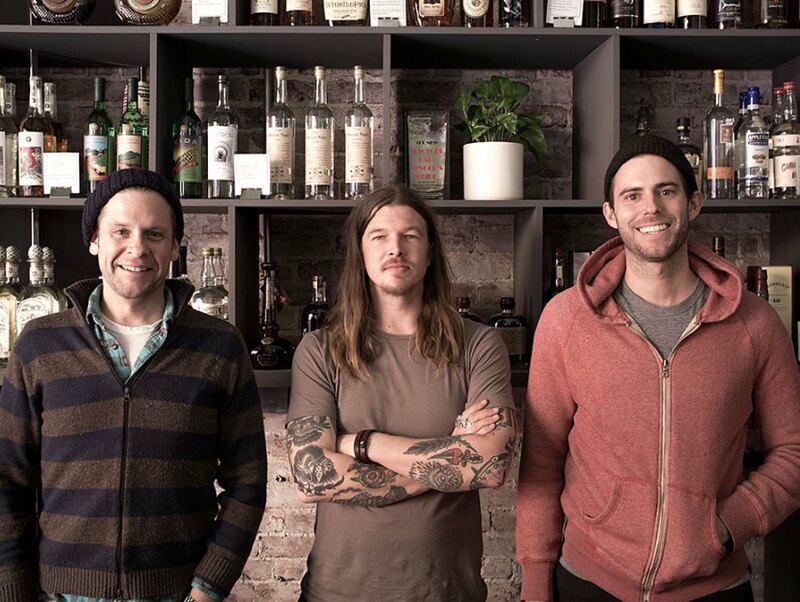 Who better to stock a liquor store than a craft cocktail bartender? What about one who also happens to help run one of the most acclaimed cocktail programs in the city at Bestia? Yeah, we think our booze choices are safe in their hands. Having worked with restaurant cocktail director Jeremy Simpson on the downtown eatery’s cocktails and spirits inventory beverage director, Nick Krok knows which quality bottles are flying under the radar. And fortunately for cocktail enthusiasts, he now stocks them at his brand-new liquor shop Courage and Craft in downtown’s Grand Central Market. The 400-square-foot space, created by Gorbals’ designer Ashley Hohmann, currently carries 40 spirits, 25 wines, and 12 different beers/ciders and that’s just for starters. Krok is also designing bar tools as well as his own line of spirits to sell in the store. “I feel that being on all sides of my craft, creating not only the end product (cocktails) but understanding and creating every aspect that goes into making cocktails is the only way I can truly, fully understand and share my craft,” he says. Here are his picks you can find at Courage and Craft. “I think amaro is the next big thing just from what I’m seeing people getting into. Before, the only amaro I sold was Fernet Branca. Now it’s Fernet Jelinek, it’s Cio Ciaro, Meletti. People are starting to catch onto how delicious, diverse and versatile it is as a spirit.